As they say, "To be prepared is half the victory". With age comes many unexpected changes and sometimes misfortunes. Here are 10 essential questions to ask to be sure you are prepared. 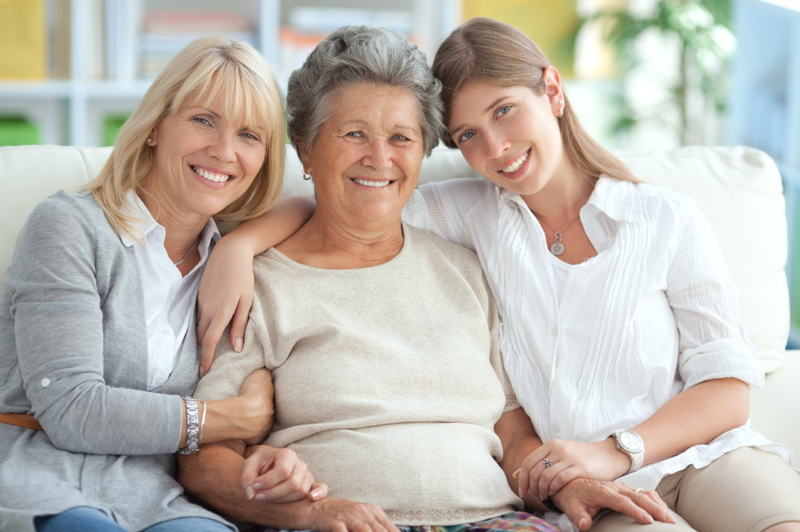 Durable power of attorney designates who will take care of your affairs if you are unable to decide for yourself in the case of mental or physical incapacitation. Individuals can designate one person to handle health decisions and another for financial decisions or they can designate one person for both roles. A living will is used to indicate choices about end-of-life care. For example: Would you want a ventilator and feeding tube used to keep you alive even in an irreversible coma? Do you want CPR initiated if your heart stops, even if you are terminally ill? Make sure your selected Durable Power of Attorney is aware of your decisions. A will and living trust is the legal methods used to designate what happens to your possessions and money in the instance of a death. A will simply specifies, in writing, who gets what, and how much. A living trust is an alternative to a will. A individuals who prefers a trust puts their assets in the trust and names a person to take charge. 4. Do you have or want long-term care insurance? The national average cost for assisted living is $3,074, according to an analysis of the pricing of communities in A Place for Mom’s network. In some regions it’s much higher. This can decimate a savings account rapidly, so it’s important to know if you have insurance to offset these costs, or some other plan in place should long-term-care needs arise. On the other hand, while some individuals feel strongly against going to a long-term care facility, all too often it is highly encouraged by a doctor to go temporarily for rehabilitation. That being said, I highly recommend that you obtain long-term care insurance and not be stuck either paying out of pocket or in a sub-par facility. 5. Are your documents current? All these documents mentioned above need to be up-to-date and current for them to be considered valid. It is suggested that each year documents are checked and checked for accuracy. 6. Do others know where to find these documents? It doesn’t do any good to have these documents in order if they can’t be found in an emergency. Make sure you know where they are and how to get to them. For example, if they’re in a safe deposit box, see to it that a trusted family member has a key and permission to access the box. Although you may be financial secure, as the average age is rising a lot of older adults are finding that their retirement fund won't last them as long as they need it to. Either prior to retirement or well after, it's always a good idea to get advice from a reputable financial advisor or estate planner to ensure that you be able to maintain your desired lifestyle. 8. If you aren't able to take care of yourself, where will you turn for assistance? Start the discussion about long-term care options before crisis hits. This gives the opportunity to provide input about preferences and to get involved in the process rather than having to passively accept arrangements hastily made at the last minute by well-meaning but uninformed loved ones. Talk this over with family members to understand their expectation as well. Never assume that it will be ok to move in with a family member; because you just never know. Home health may also be an option as well. 9. Do you visit your doctor regularly? Some individuals see several specialists in addition to a primary care physician. If they become hospitalized, information from one of these doctors could be critical. If this is you, create a list of the physicians seen regularly and how to contact them. Keep this list handy in case of an emergency. On the other hand, some individuals hate going to the doctor. Regardless of your stance, it is important to get checked out for various disease or cancers with risks that increase significantly with age. Although you feel healthy, too often I see people who are in the hospital for something minor and end up being diagnosed with something major because they didn't get checked out regularly. 10. Do you understand why you've been prescribed the medications that you are taking? Some individuals wake up to a dozen or more pills. It leaves me to wonder how they have room for breakfast. When you understand what you've been prescribed and why you need that particular pill, it not only helps you remember to take it, but it also helps keep the doctor in check about whether or not you need to continue taking it. Likewise, keep an update list of medications with you at all times. It will be one of the first questions asked by any hospital staff in case of an emergency. I encourage you to join the conversation. Have you had to deal with an emergency involving an aging parent who did not have their affairs in order? Do you have advice of your own to share? Please comment below.